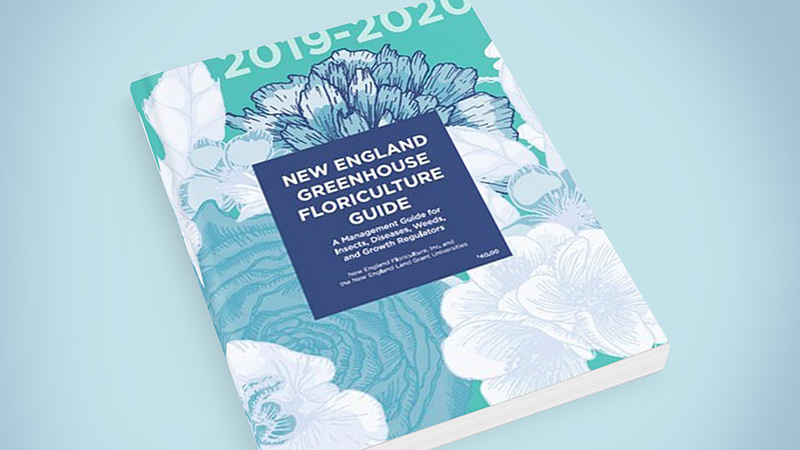 The 2019-20 edition of the New England Greenhouse Floriculture Guide is now available. New England greenhouse growers have long relied on the guide for its unbiased, detailed information about insect and mite management, disease prevention and management, weed control, and plant growth regulation. 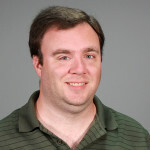 The guide is updated every two years to ensure that it provides up-to-date information about crop management methods and products. 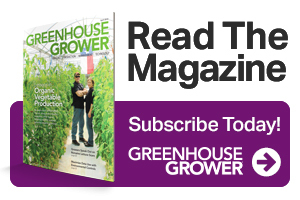 The new edition presents updates on available products and rates, and natural enemies for greenhouse use. The section on Best Management Practices has also been updated to minimize the threat to bees and other pollinators. The guide is compiled by floriculture faculty and staff from the six New England State Universities, and is published by New England Floriculture, Inc.
Go to the Northeast Greenhouse Conference website for a copy of the guide.